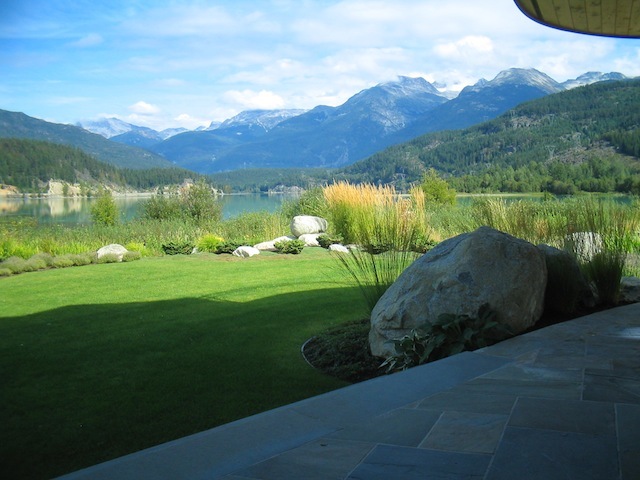 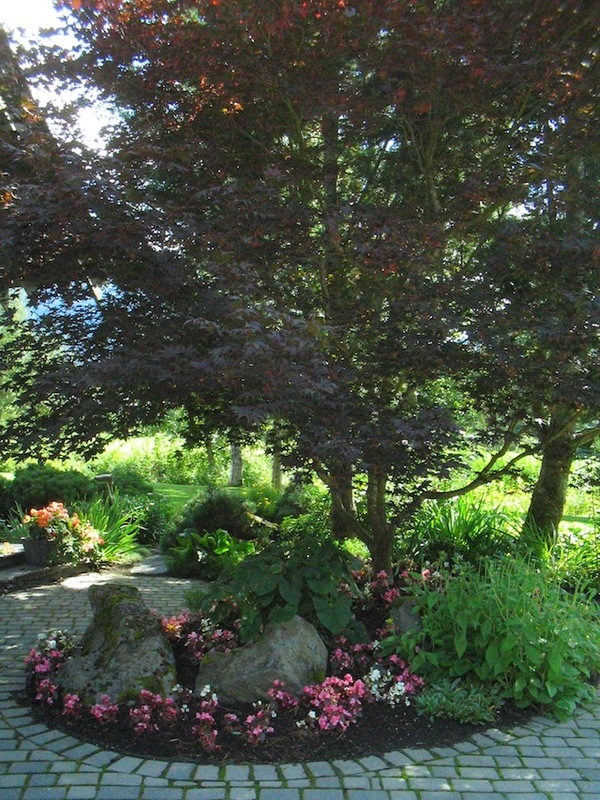 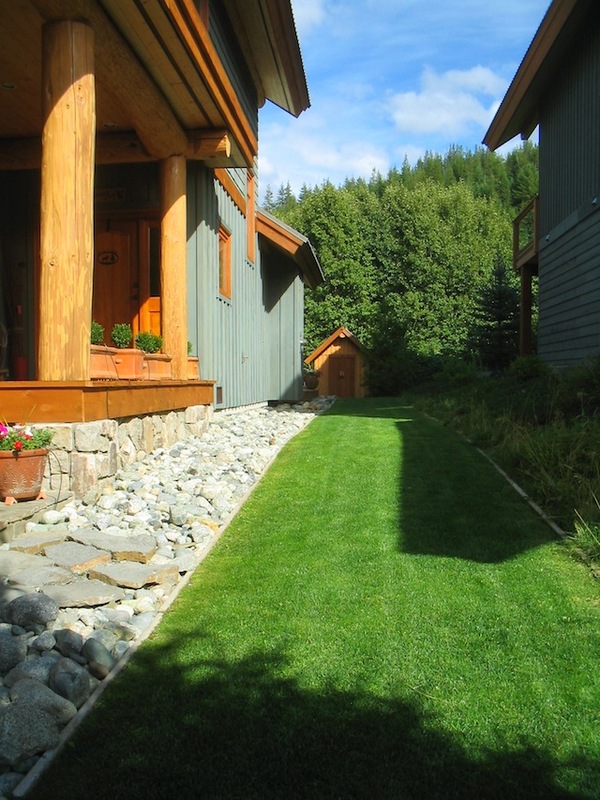 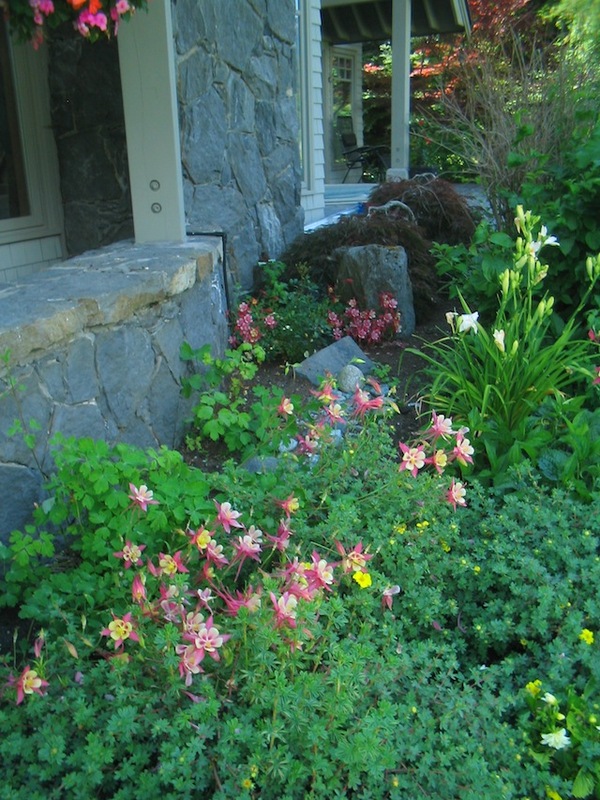 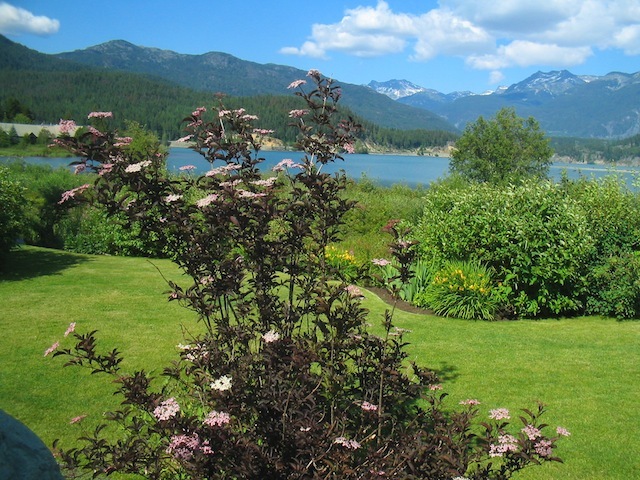 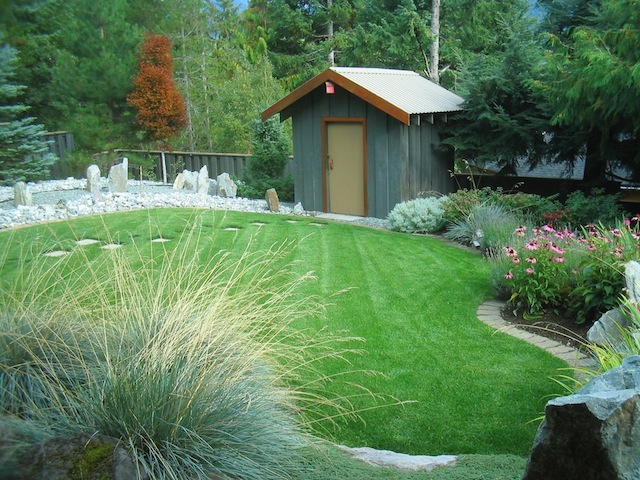 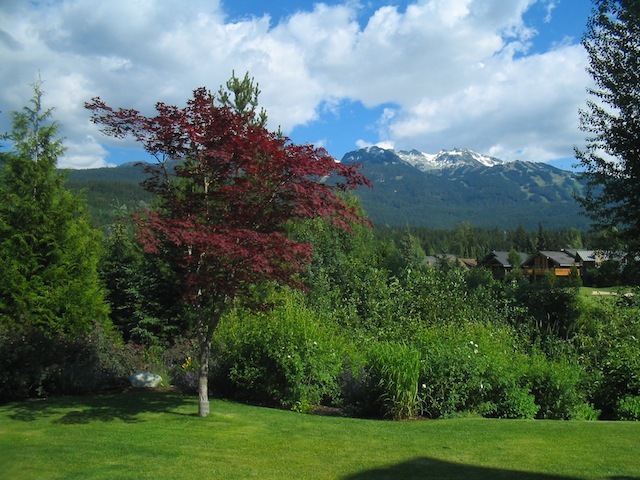 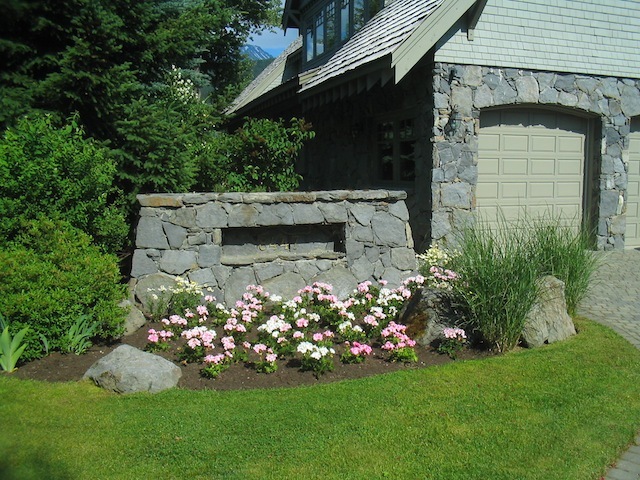 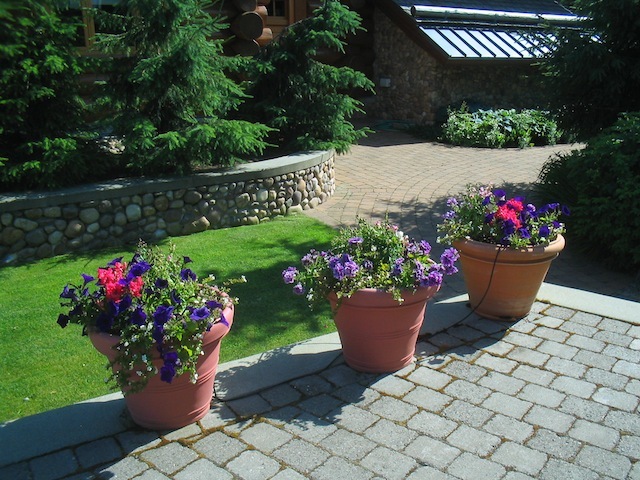 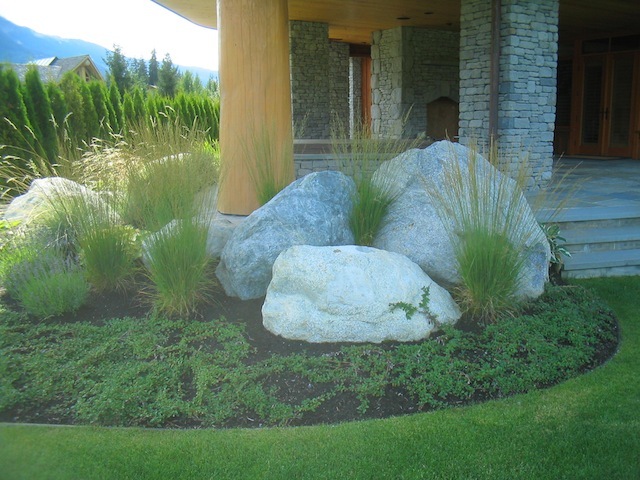 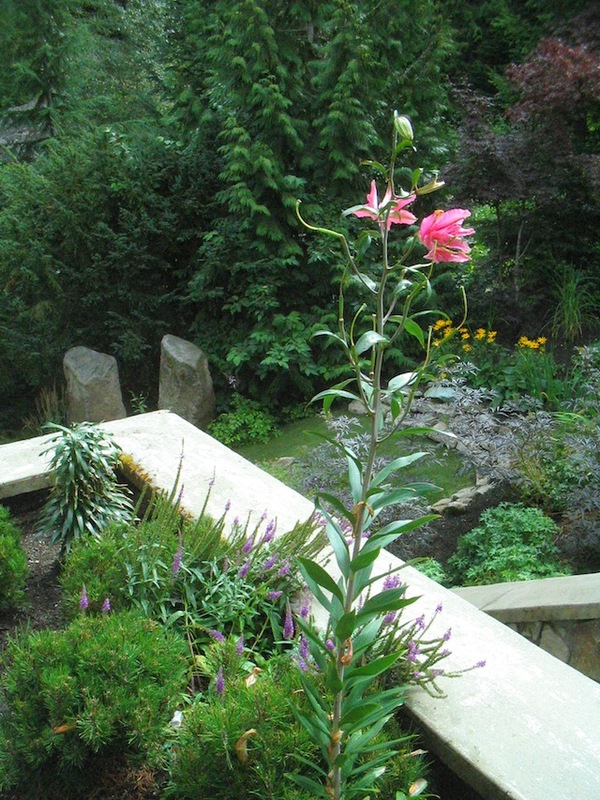 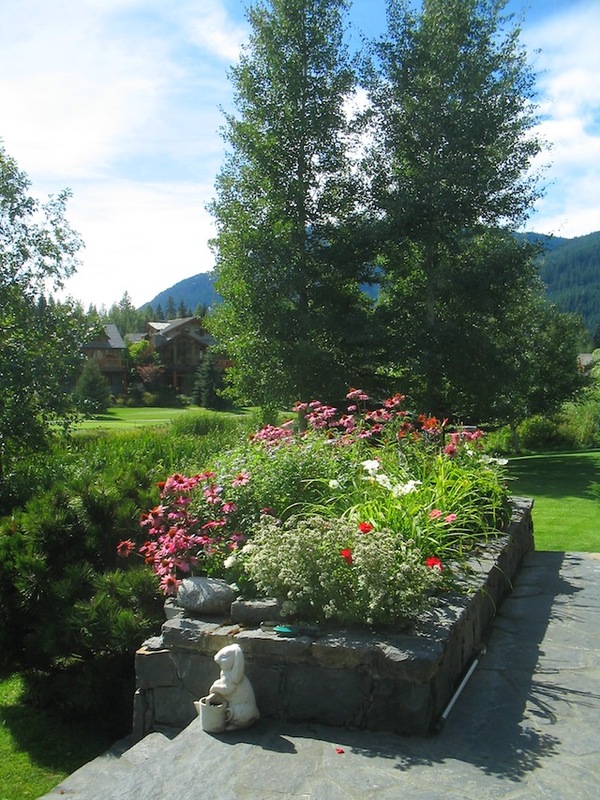 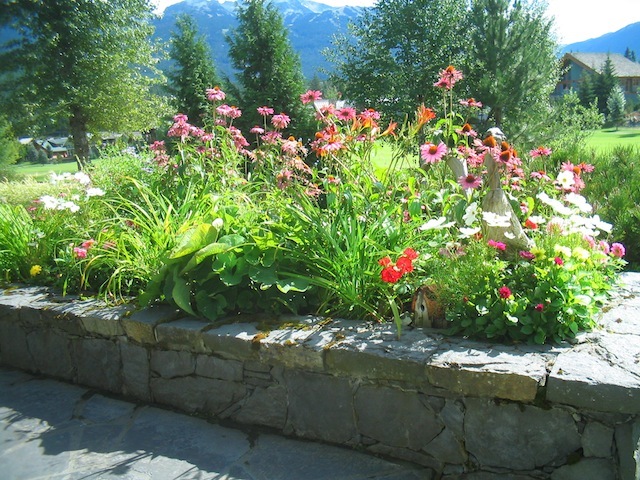 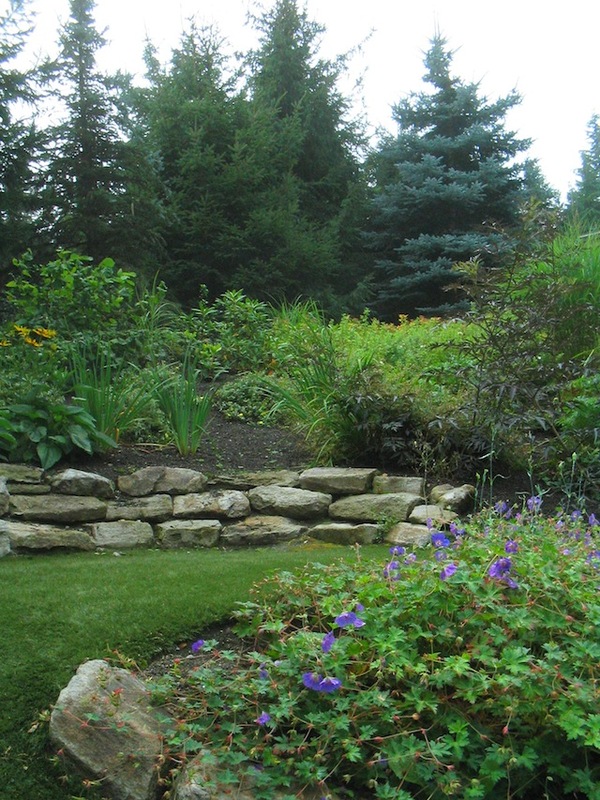 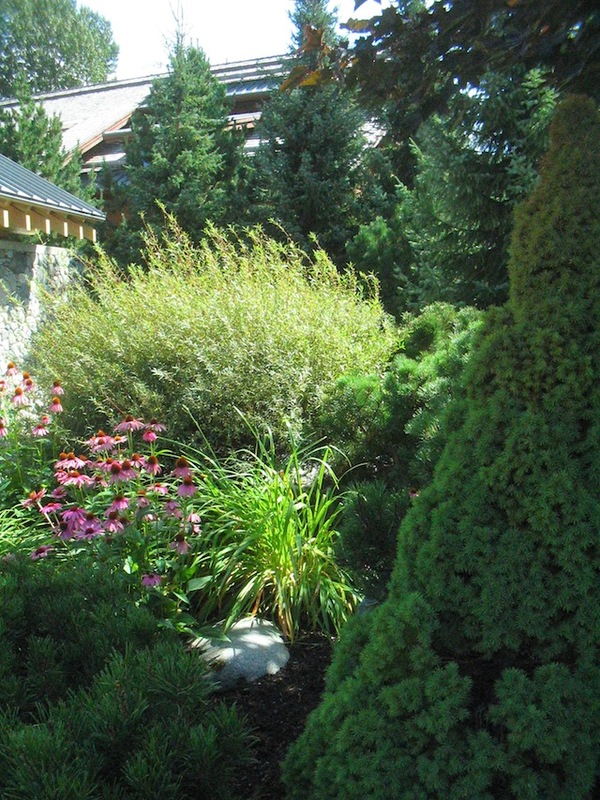 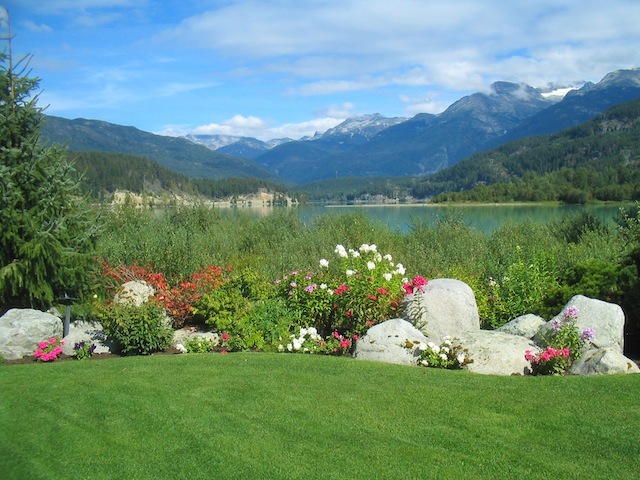 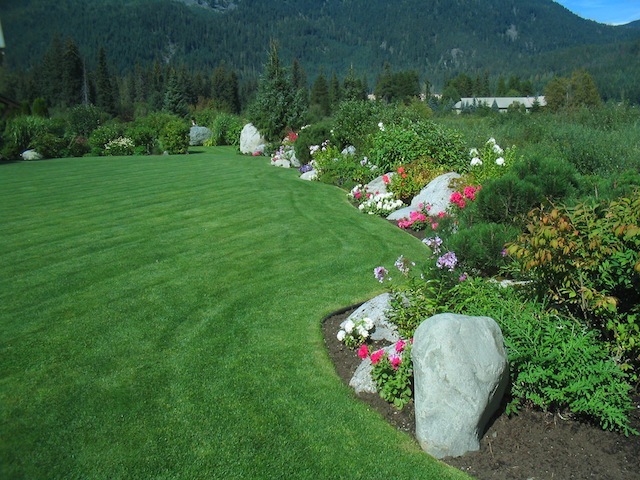 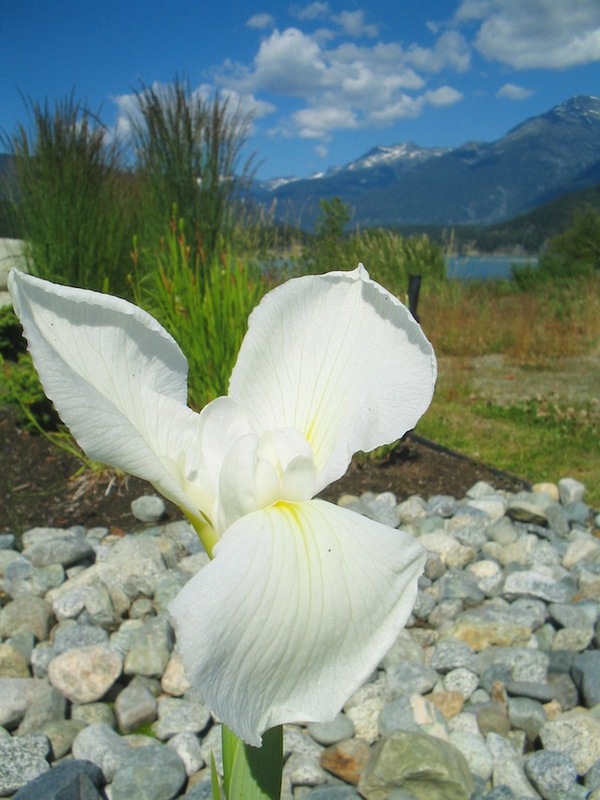 Our experienced team of professionals at Deeply Rooted Landscaping offer customized garden services in the Whistler Valley. 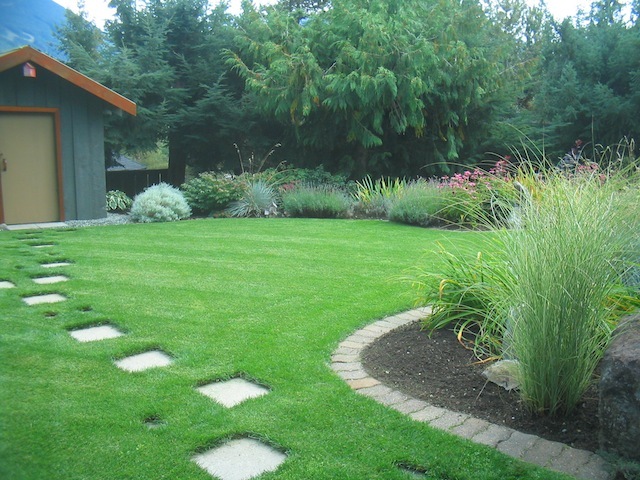 Our services include residential and commercial lawn and garden care, renovations and small installations to residential properties. 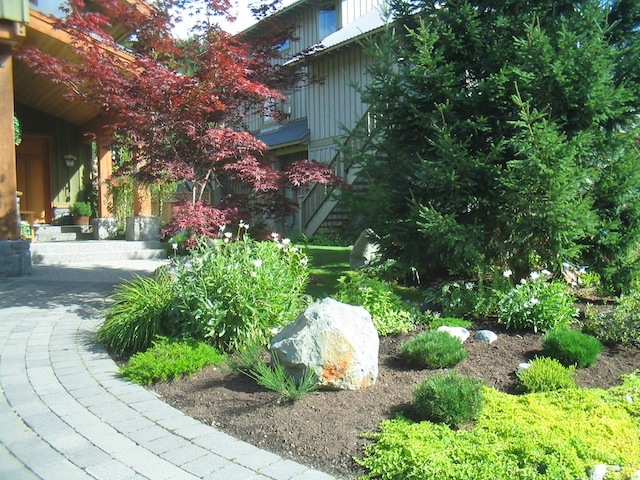 Knowledgeable staff is the key for the growth of an outstanding garden; we tailor our service to each property according to its needs. 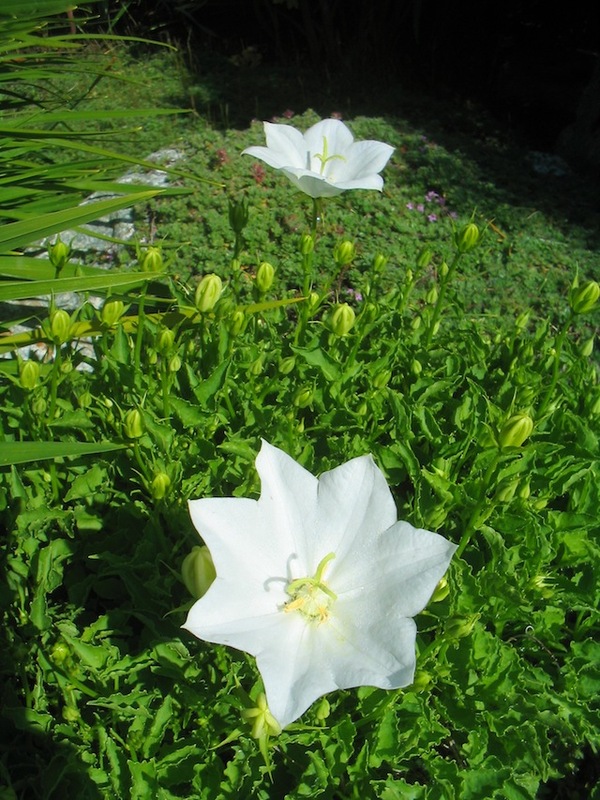 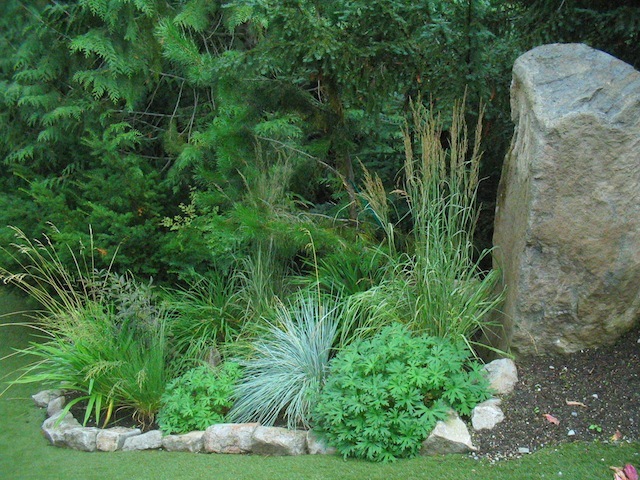 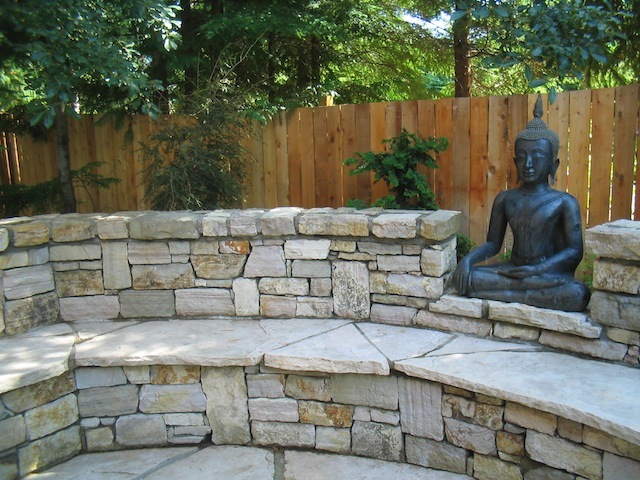 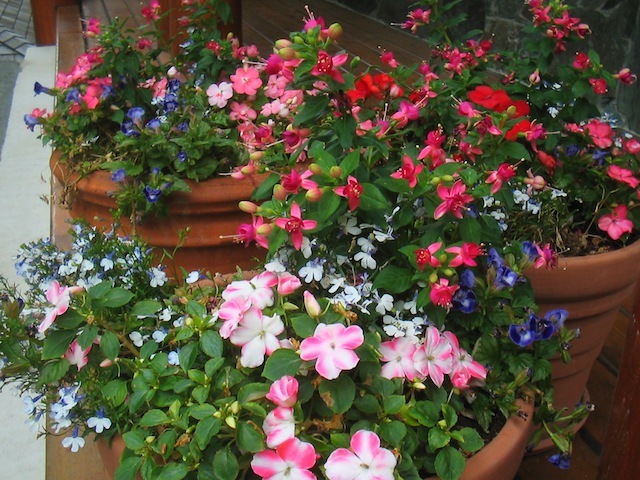 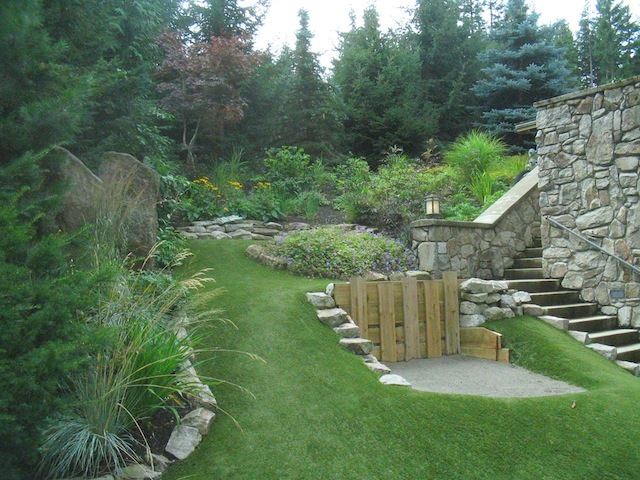 We are very attentive to details & will work with your goals in order to achieve the maximum out of your garden. 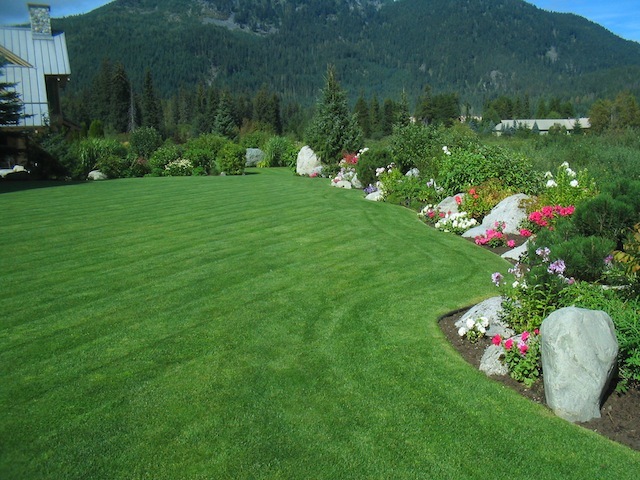 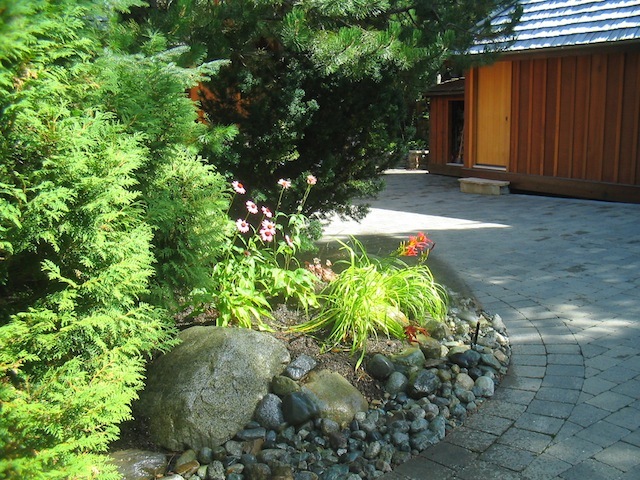 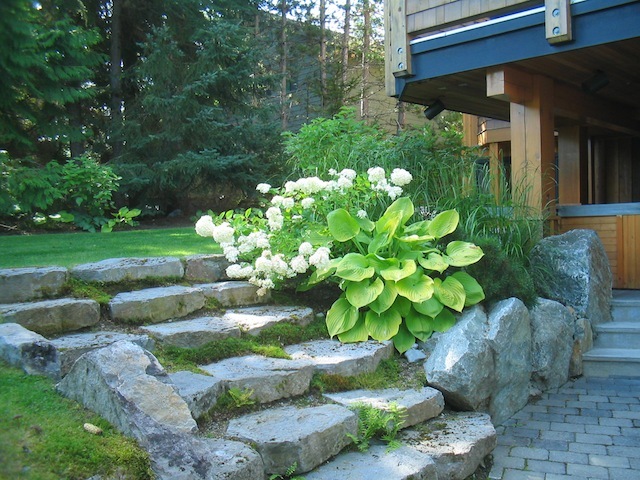 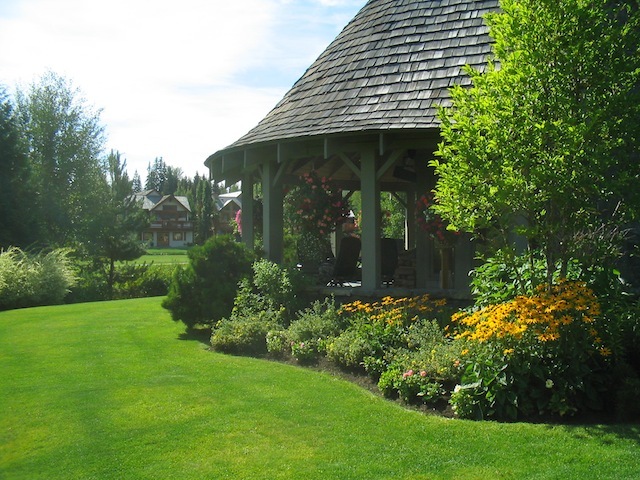 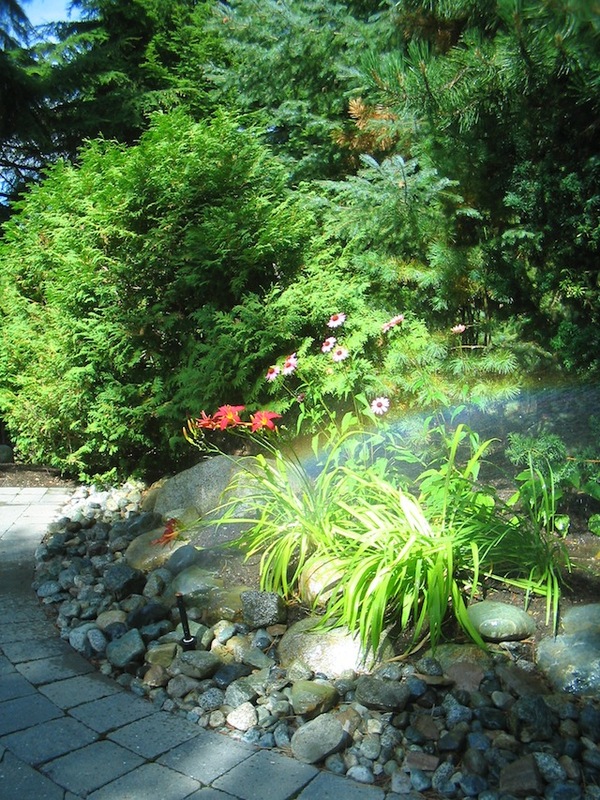 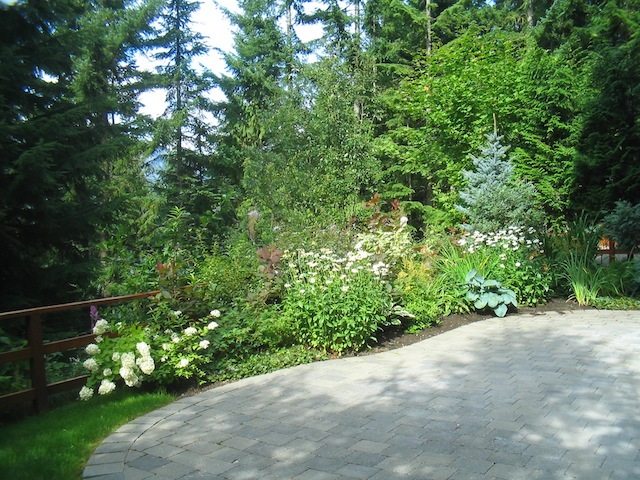 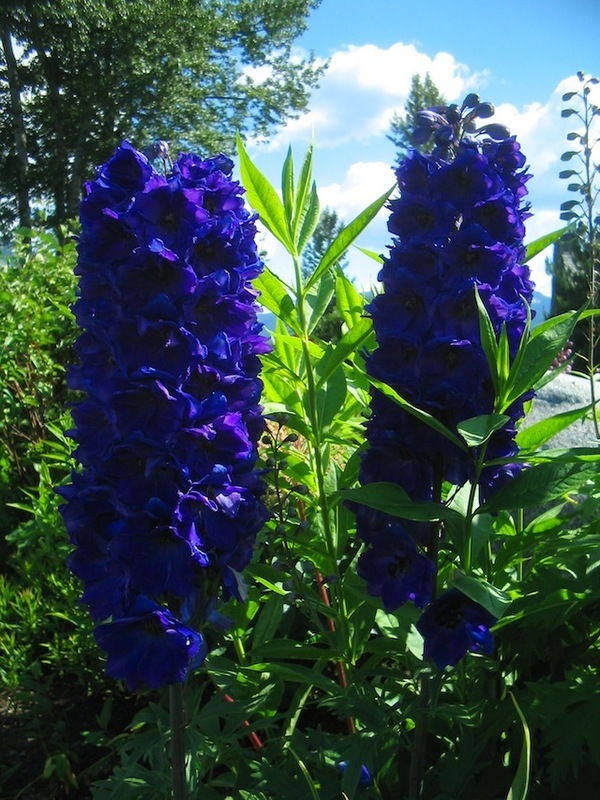 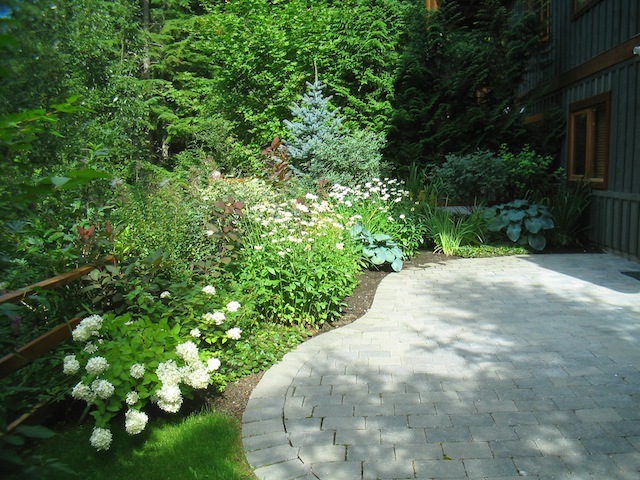 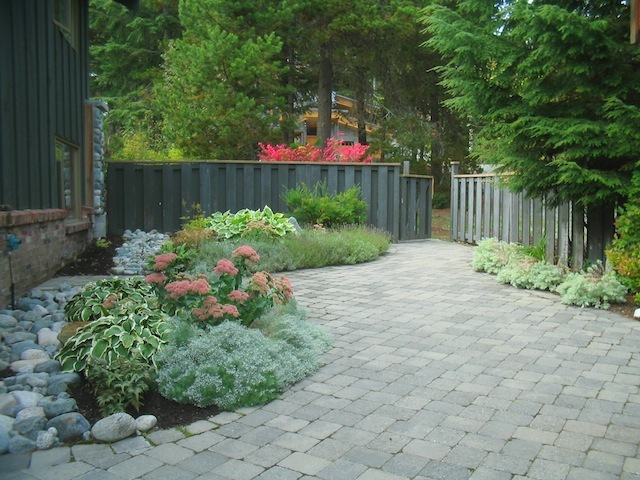 For more information about the landscaping, garden maintenance and lawn care services that we provide to Whistler, please see our services page or contact us. 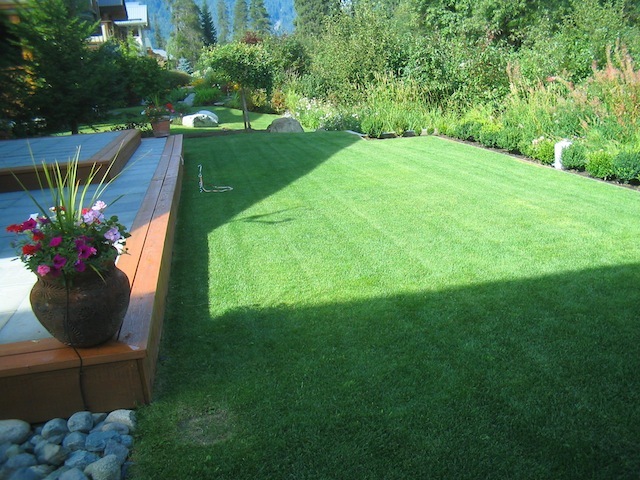 You can also browse through our site to learn more about our outstanding work and efficient & knowledgeable crew.